Sgt. 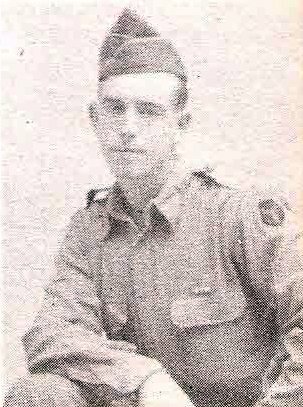 James Walter Brumley, son of Mr. and Mrs. Will Brumley, Jean, husband of Lida Juancy, attended jean High. Entered Army, 1941, trained in Brownwood, Tex. Served in Africa and Italy. Awarded EAME, 5 Battle Stars, Purple Heart and 3 OLC. Wounded 3 times in Italy, 1943. Discharged in 1945.